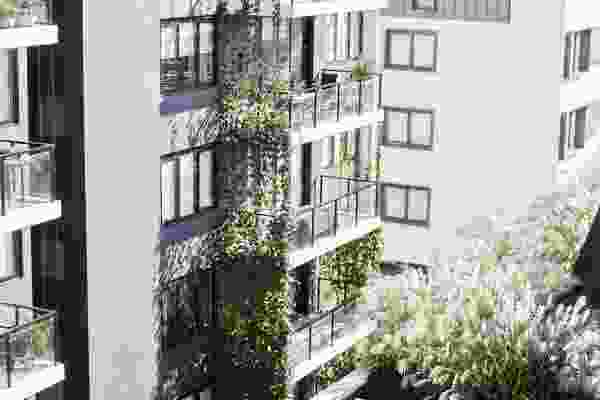 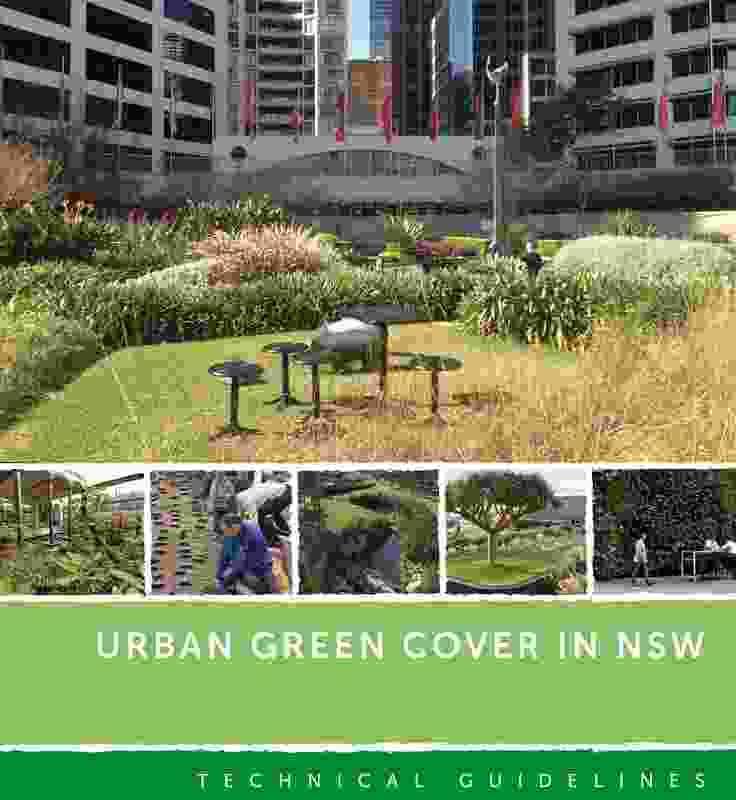 Urban Green Cover in NSW Technical Guidelines by NSW Government Architects Office. 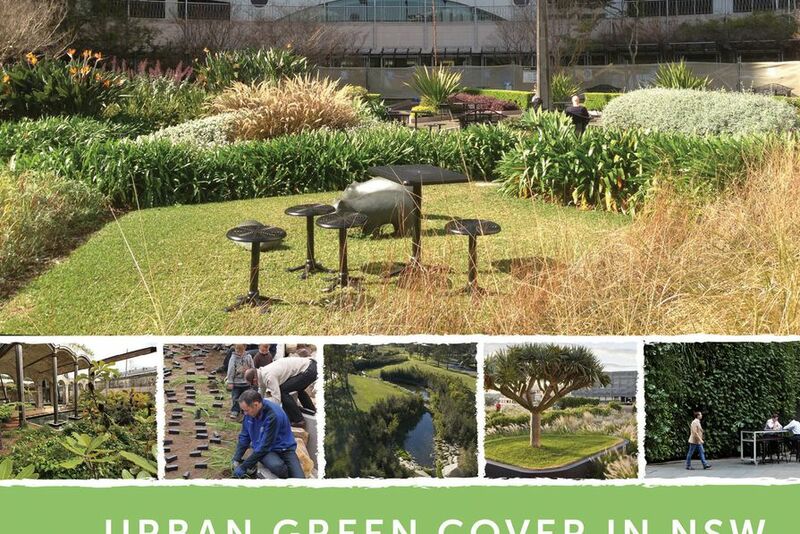 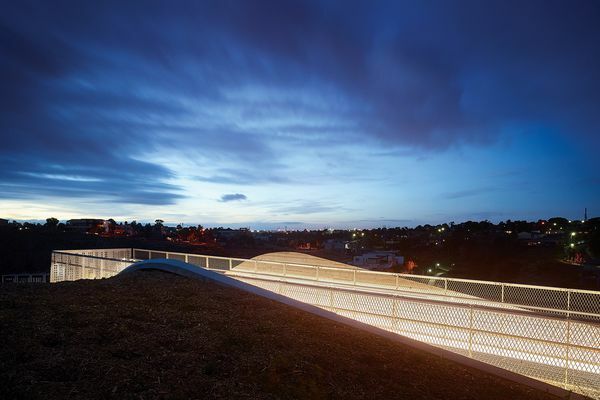 The NSW Technical Guidelines for Urban Green Cover provide practical information for local government and built environment professions to plan, procure and implement vegetated and reflective roofs, green walls, street plantings, and permeable and reflective road surfaces. This project has been recognized by the jury for its legible, comprehensive approach to the implementation of urban green cover. 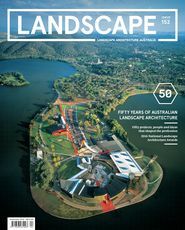 The document highlights extensive research conducted by the NSW Office of Environment and Heritage that validates the relationship between increasing vegetation cover and lowering surface temperatures. 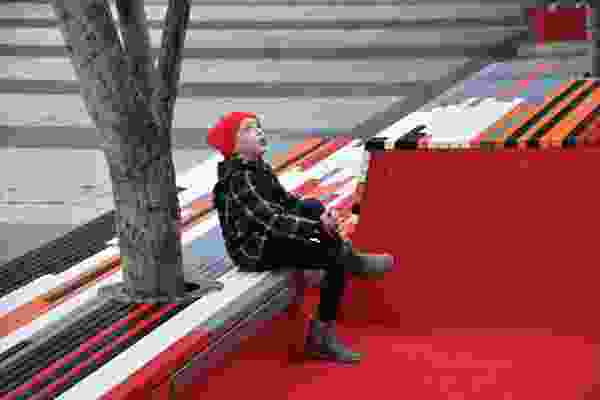 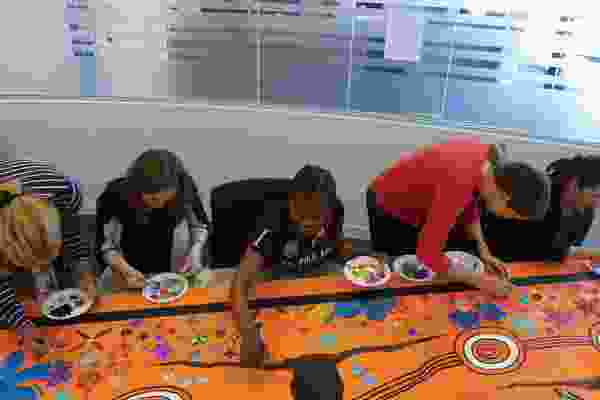 The guidelines also include innovative technical specifications, detailed construction information and cost-effective approaches that enhance appropriate design solutions and provide demonstrable results for the mitigation of the urban heat island effect.